Surveillance data from Wisconsin published in the Morbidity and Mortality Weekly Report (MMWR) demonstrates the seriousness and warranted concern over the spread of the tick-borne disease, Babesia. In 1985, the first case of Babesiosis in Wisconsin was documented. 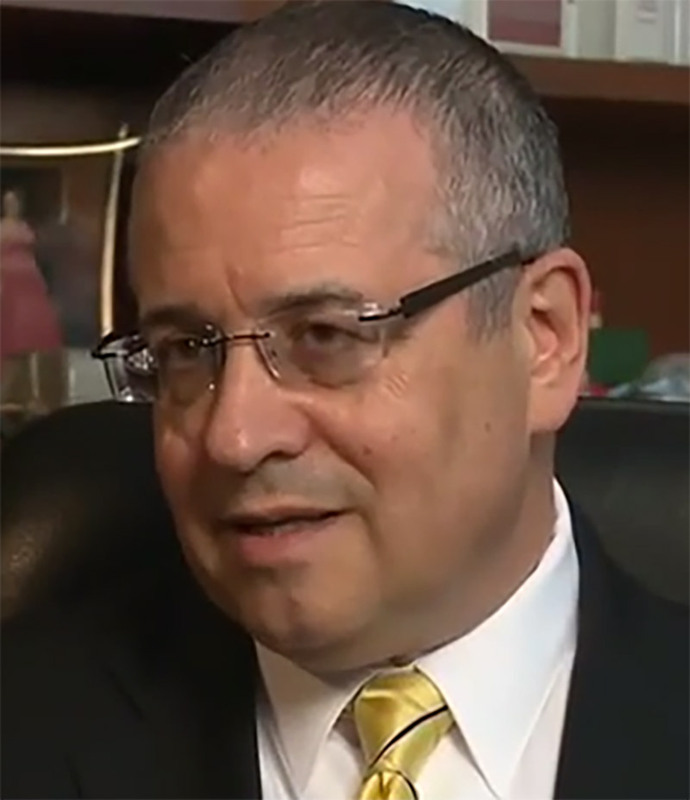 The disease became officially reportable in the state in 2001. Since then, the number of individuals contracting the disease has soared. In Wisconsin, between 2001 and 2015, “there was a 26-fold increase in the incidence of confirmed babesiosis, in addition to geographic expansion,” according to MMWR. The report listed suburbanization, forest fragmentation patterns, and warming average temperatures as potential causes behind the surge. Babesia can be severe, causing life-threatening symptoms. According to the report, in Wisconsin between 2001 and 2015, “three deaths occurred, one in a woman aged 88 years, and two in men aged 64 and 72 years.”  Most cases, however, are treated without hospitalization. Thirty-five percent of the confirmed Babesia cases, and 76% of the probable cases were treated in the community. 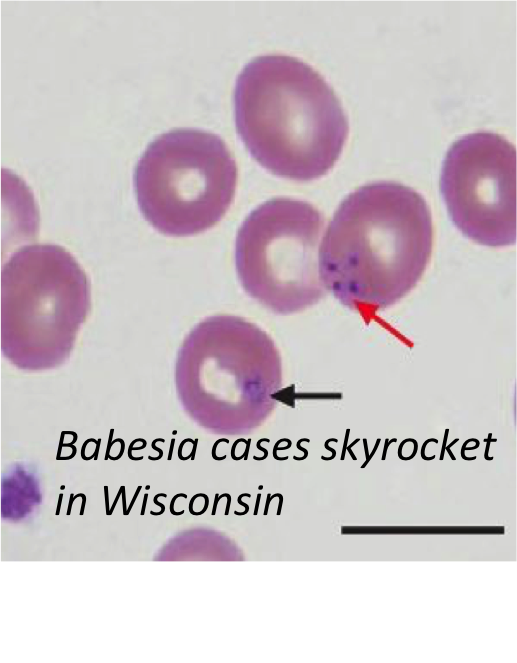 During 2001 – 2005, 20 counties in Wisconsin (28% of the state) reported at least one confirmed case of Babesia. That number rose to 30 counties between 2006 and 2010. And during 2011 – 2015, the number of counties reporting at least one case had jumped to 40. Stein E, Elbadawi LI, Kazmierczak J, Davis JP. Babesiosis Surveillance – Wisconsin, 2001-2015. MMWR Morb Mortal Wkly Rep. 2017;66(26):687-691. Eickhoff C, Blaylock J. Tickborne diseases other than Lyme in the United States. Cleve Clin J Med. 2017;84(7):555-567. 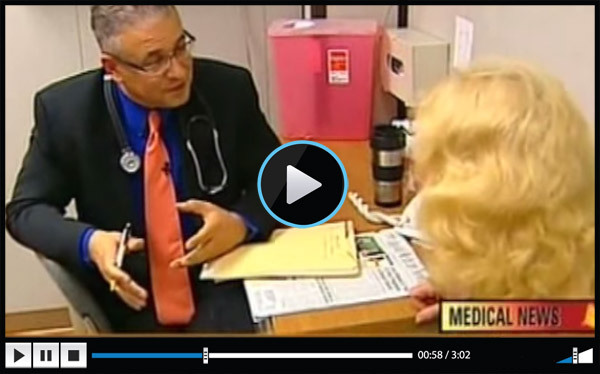 1 Reply to "Babesia cases skyrocket in Wisconsin with a 26-fold increase"
I wish that I could see Dr Cameron I live on the Illinois Wisconsin border and I have a positive Lyme test but my real problem is the symptoms that I have babesia and I need treatment if I do definitely have it. Can’t get a Dr to order the test and not sure if ins will cover the expense. So in need of help.